Mr. Joseph Albert (Joe) Novello, 75, of Reading, passed away on January 10th, at his home. Born in Wakefield, MA on December 15, 1943 to Joseph and Mary Novello. Joe was raised in Wakefield and graduated from Wakefield High School and Salem State College. He spent his entire career at Viking Seafoods, a family owned business. Beloved husband of Roseann (Covelluzzi) Novello, Joe was first and foremost a dedicated and loving family man. His memory will forever be preserved through Roseann; his sister Teresa and his sister in law, Jean, his children Joseph and partner Brenda Johnston, Michael and Michele Novello, Anthony Novello and partner Tammy Beach, and Jennifer and Steven Dwyer; grandchildren Kristen, Nick, Zack, Chris, Alex, Matthew, Sarah, Abbie, Ethan, Sophia, Aaron, Kailiegh. In addition, Joe leaves behind aunts Anne West, Frances McLeod, and uncle Emmanuel and Janis Salesi, and many cousins, neices, nephews and extended family. 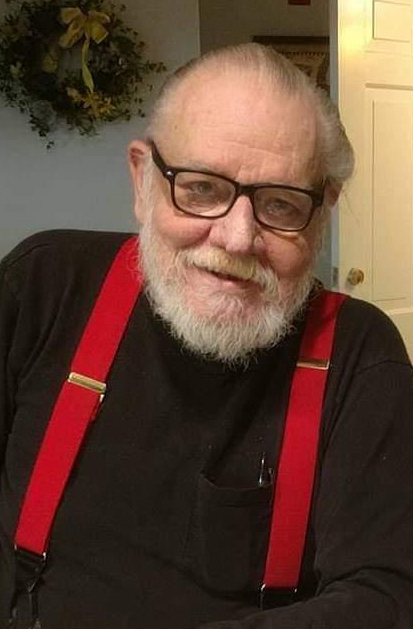 In addition to his family, Joe had many passions in life, including collecting antiques, British comedies, red suspenders, Diet Coke, lists, pipe tobacco, Insalata pizza, his decade’s old flip phone, and naps. Between waking up with him at dawn for road trips to New Hampshire flea markets, to standing by his side on Thanksgiving studiously observing the construction of Papa’s “famous” stuffing, Joe’s family spent countless hours admiring and learning from him. He always had an interesting fact or observation to share, which made every conversation with him feel unique and special. Whether teaching you how to grow your beard a certain way, providing step-by-step directions for his tomato and cucumber salad (for the 100th time), or giving you a tour of some far away place (via View Finder) in the basement antique den, Joe never rushed or cut corners when interacting with his family. While he (somewhat playfully) donned a “Bah Humbug” hat during the holidays, and (allegedly) hated cookouts, nothing brought Joe more joy than being surrounded by his family, especially his wife of 54 years, Roseann. Joe will be greatly missed by all who loved him. Funeral service in the Cota Funeral Home on Saturday, Jan. 19th at 12pm. Relatives and friends may visit at the funeral home on Saturday from 11am-12pm. 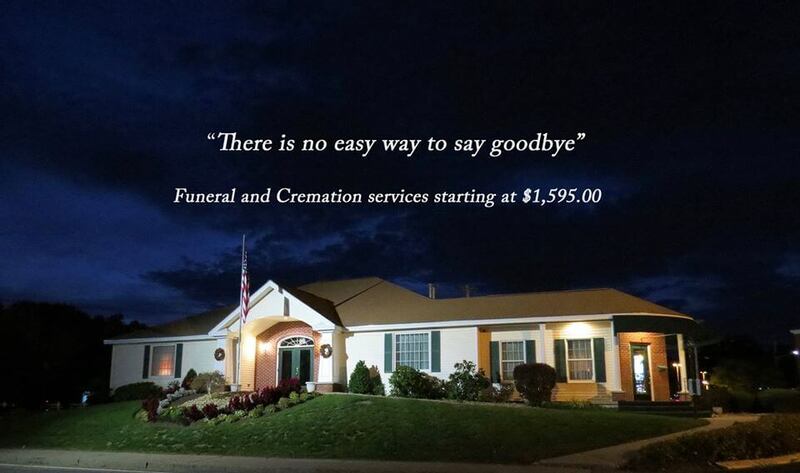 Interment will be private. In lieu of flowers, donations may be made in Joseph’s name to the American Heart Association, 300 5th Ave, Waltham, MA 02451.